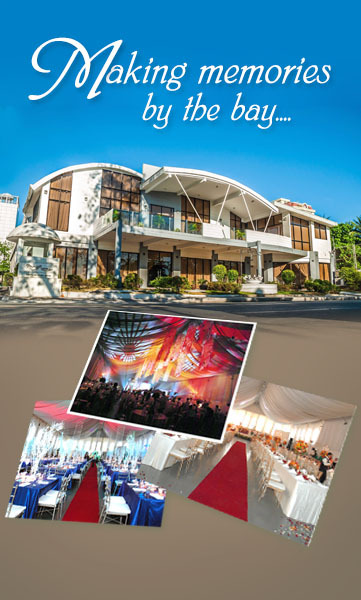 PALACIO DE MAYNILA is specifically designed to house events. It is the preferred venue for medium-sized (400-500 people) corporate and social events such as weddings, anniversaries, awards nights, sales launches and other celebrations. 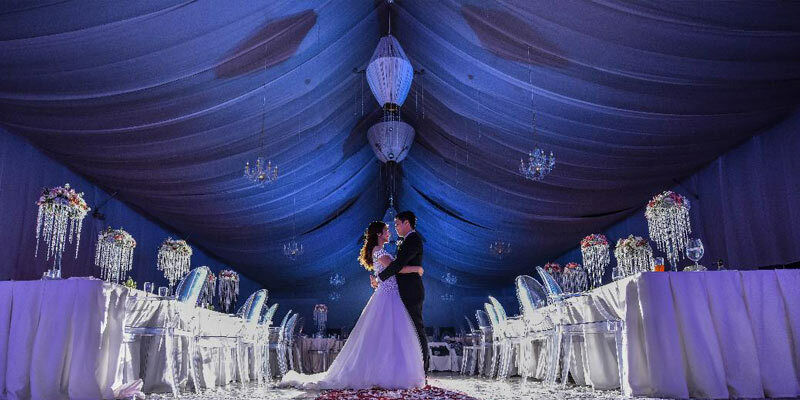 PALACIO DE MAYNILA with the picturesque Manila Bay as its magnificent view, is an 800 square meter tent located strategically and conveniently in Malate. It is along Roxas Boulevard, right across Bay Walk and beside Rajah Sulayman Park, a short walk from the Malate Church. Its location is easily accessed via public transportation and it also has spacious parking for private vehicles. 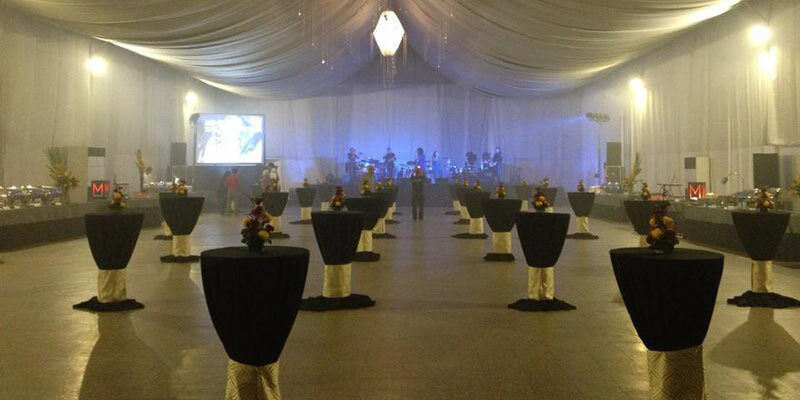 SEAVIEW HALL, the latest addition to Palacio's facilities, is located on the second floor of the main tent's ante room. 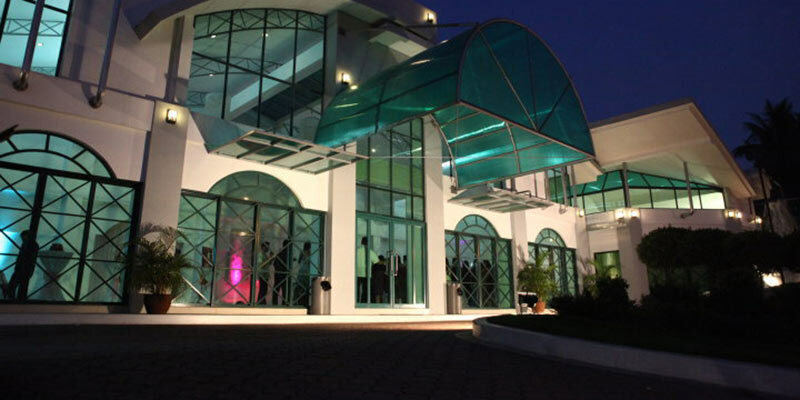 Approximately 135 square meters in size, the new function hall can accommodate 100-120 guests. It also has an open air lanai which has a perfect view of the bay. Seaview Hall is ideal for small and intimate gatherings and meetings.